Summer is here and a heatwave is sweeping across the UK, with glorious sunshine lifting everyones mood and getting people outside. 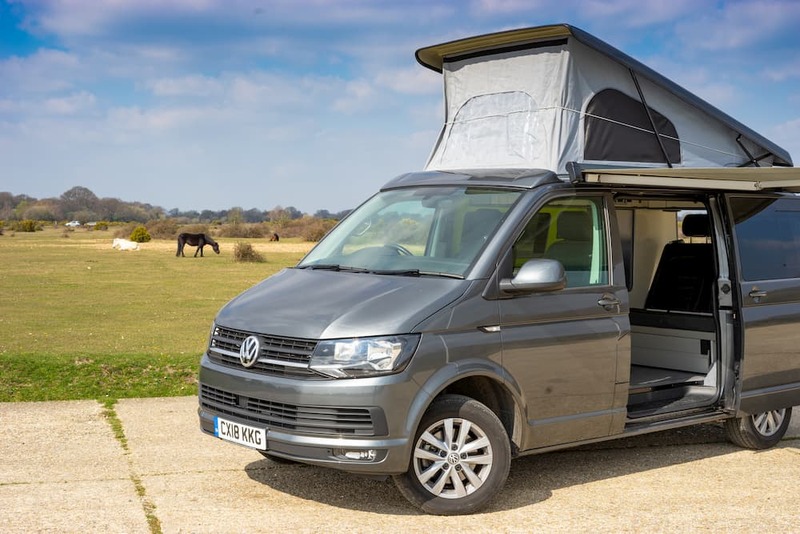 Have you ever considered hiring a campervan for your summer holiday? When you rent a VW campervan for summer, you begin a holiday like no other. A campervan holiday gives you a sense of freedom you don’t get with other holidays. The summer is the best time for it, too. Here are just a few reasons to rent a VW campervan for summer. We have had some amazing summers in UK over the past couple of years. Everyone wants to make the most of the great weather by getting outside and enjoying the sun. 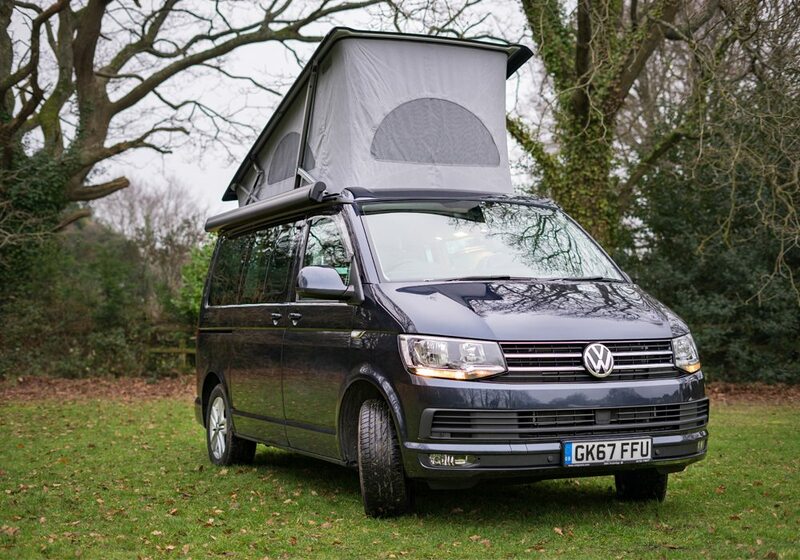 VW Campervan Hire is the perfect activity for sunny weather. It gets you out in the open, exploring all the hidden gems of the UK. There will never be a day where you are stuck indoors missing out on glorious sunshine. You can even enjoy the sunset at a picturesque spot whilst you sit outside your camper. People often flock to the beach in the summer. A VW Campervan fits right in on the beach. The iconic design makes them standout and are the perfect companion for any beach-goer. To prepare, fill the van with food, spare clothes, beach equipment, surfboards and everything you need. You can rock up to the beach in your camper and having everything you need with you. You can even use it for shade if the sun becomes too hot for you! 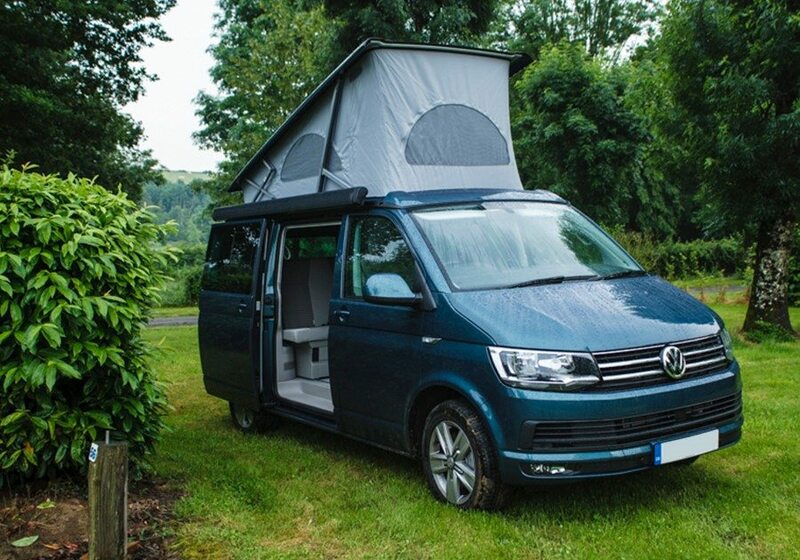 A family campervan holiday is the best during the school summer holidays. It is sometimes difficult to think of ways to entertain your children for the six week period. If you rent a VW campervan for the summer holiday, you can guarantee your children will be entertained. There is so much that you can do with a family campervan holiday that the list is endless. Luckily for you, we’ve come up with a list of the best outdoor activities on a campervan holiday to help you choose what to do.